At Lemon Myrtle Natural, your privacy is paramount. We respect the privacy of our customers and therefore have adopted a set of information management guidelines that are the foundation of our customer relationships. These guidelines have been developed with the recognition that Internet technologies are rapidly evolving and that underlying business models are still not established. Accordingly, guidelines are subject to change. Any such changes will be posted on this page as required. In each of the instances above, the personal information we collect is in most cases supplied by you when you place an order or enquiry or provide feedback to us. As we are required by law to obtain your consent to the collection of "sensitive information" we will assume that you have consented to the collection of all information which is provided to us for use in accordance with this statement. From other organisations that market or promote our products on our behalf. 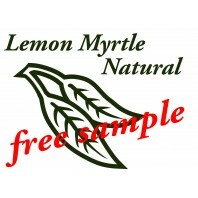 Lemon Myrtle Natural only uses your personal information for specific purposes. Personal information provided to Lemon Myrtle Natural will be kept confidential and only used for the purpose it was given. We will ensure to the best of our abilities that this purpose is made known to you at the time you submit your personal information. We will often need to pass your personal details such as your name and address to companies who perform part of our service delivery. This includes organisations such as financial providers, major delivery companies, outsourced call-centres, mail houses and third-party fulfilment contractors. We may also disclose personal information to government authorities as required by law. In these cases, agents and contractors of Lemon Myrtle Natural who have access to your personal information are required to keep the information confidential and not use it for any purpose other than to carry out the services they are performing for Lemon Myrtle Natural. 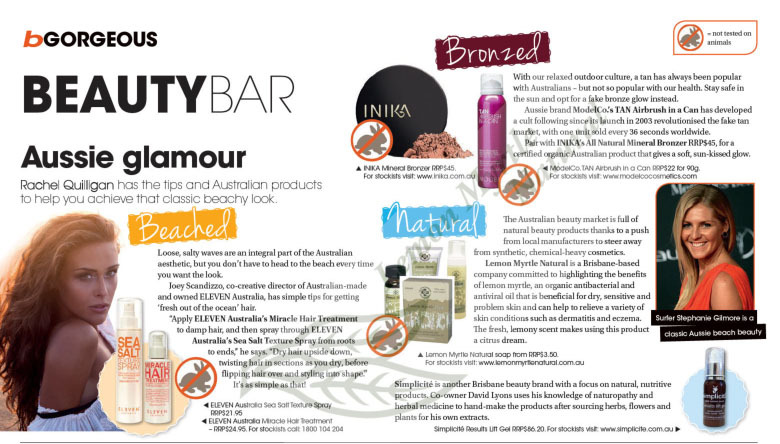 Lemon Myrtle Natural will not disclose personal information to any outside organisation for its use in marketing. Your personal information will not be given or sold to any outside organisation for use in marketing or solicitation. Your personal information may be shared with agents or contractors of Lemon Myrtle Natural for the purpose of performing services for Lemon Myrtle Natural. If you receive any marketing information from Lemon Myrtle Natural and do not wish to receive them in the future, upon request, we will remove any subscriber (and his or her personal information) from our mailing lists. Any such request should be sent via e-mail to [email protected]. When you make purchases or access your account/membership information, a secure server is used. Lemon Myrtle Natural ensures your credit card information is transmitted over secure lines. Lemon Myrtle Natural uses the PayPal portal, which is used by millions of customers and accepted at thousand of online stores, and securely processes payments on behalf of online sellers. No financial details are shared with us as the seller. Lemon Myrtle Natural holds personal information for no longer than necessary in a combination of secure computer storage facilities and paper-based files and other records, and takes all reasonable steps to protect the personal information it holds from misuse and loss from unauthorised access, modification and disclosure. This includes the use of access control via unique user passwords. Lemon Myrtle Natural will not be responsible for any access or change made to your personal information occurring as a result of you disclosing your password to a third party, or through any unauthorised access. You can also help us keep your personal information secure by ensuring that any password you use on our website is kept strictly confidential, and by logging off when you have finished using a shared computer. 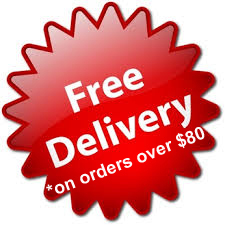 Lemon Myrtle Natural will retain your information in order to allow you to make future purchases from the Website, until you request that we delete it from our database. In order to request that your personal information be removed from our database, please send your request to us via email to [email protected]. If this occurs, we will no longer be able to provide you with goods or services or customer support. If you wish to make any changes to your personal information or have any questions regarding Privacy, please contact us at [email protected]om.au. Lemon Myrtle Natural reserves the right to change this Privacy Statement without notice in the future. We may amend this Privacy Statement as our business requirements or the law changes.